We all can’t deny it, hustle out there is real and that’s why many are taking up every other opportunity that comes their way to earn an extra buck. What if we told you that there is an easier, and faster way of securing the bag? 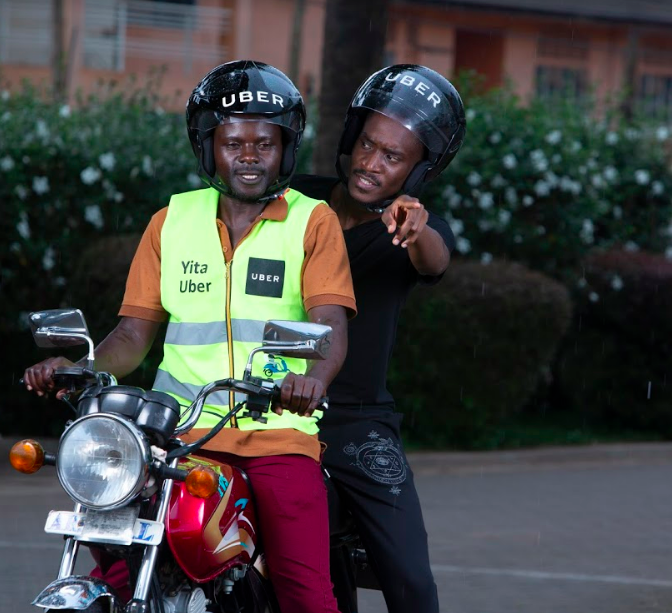 Through UberDOST, Uber is offering you an opportunity to earn upto Shs90,000 for each Boda driver that you refer to join Uber. When the driver(s) that you referred to Uber makes his first 30 trips on the Uber platform, you earn a ‘commission’ of shs90,000. 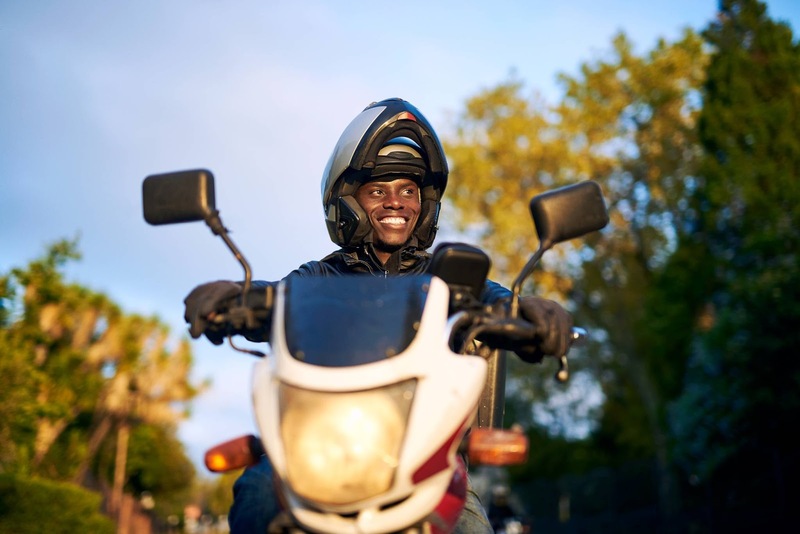 UberDOST is an android app and web interface that allows anyone to refer Boda drivers to Uber and help them begin their operations on the Uber driver app. There is no sign up cost if you wish to join UberDOST. Fill in the UberDost Application form here. Have a functional bank account. Together with Uber, you will have to follow up to make sure that the referred driver(s) visit(s) the Uber office for activations. After which, he joins the Uber platform and when he completes his first 30 trips, you get Shs90,000. All you have to do is make sure he visits the Uber office, then watch out for an exciting SMS from your Bank at the end of the week.